In this blog for our dementia series (#dementiaspotlight), geriatrician Kit Byatt considers the state of the evidence on drug withdrawal in people with dementia. I recently joined a GP colleague in his weekly visit to a local nursing home [NH]. We had discussed the problem of prescribing for frail patients with multiple diseases and we decided to undertake some reflective CPD together. Multiple medications are common in NH residents. That said, there is no one agreed definition of polypharmacy, both qualitative and quantitative definitions being used by different groups. [i] A session lasting a couple of hours effortlessly generated twenty topics, ranging from the management of acute gout, via diagnosing dehydration, through to what might be the correct dose of loop diuretic in a patient with impaired kidney function. Many of these residents had been on a cocktail of medications started many months or years earlier, by another practitioner. The rationale, and specific risk/benefit analysis for the patient in question is rarely evident[ii]. 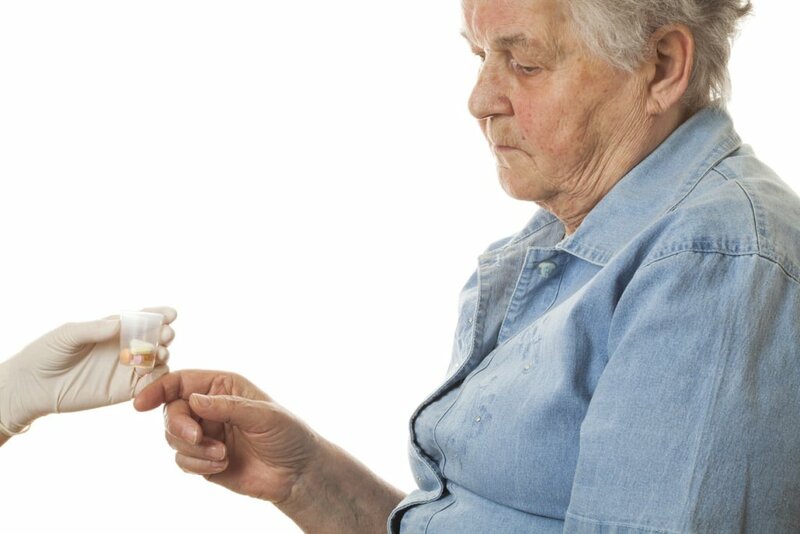 The discussions become more complex when considering patients with dementia, who constitute some 75% of residents[iii], and over half of whom are likely to be on at least 5 medications[iv]. This constitutes a significant challenge. When I found out that two systematic reviews of randomised controlled trials (RCTs) had recently been published by the Cochrane Dementia and Cognitive Improvement Group, I was excited – maybe I would find the answer to some of my questions! The first was Statin Withdrawal in People with Dementia. [v] Statins have been a topic stimulating controversy ever since their introduction into practice – initially because of the high cost of prescribing them to the large number of people with cardiovascular risk factors, and latterly because of the debate about their true risk/benefit profile, not least in older patients. [vi] This systematic review set out to: ‘evaluate the effects of withdrawal or continuation of statins in people with dementia on: cognitive outcomes, adverse events, behavioural and functional outcomes, mortality, quality of life, vascular morbidity, and healthcare costs.’ The usual main databases were searched for randomised controlled trials. The good news was that the main result was that 28 papers were found. The bad news? All were excluded! This is officially an evidence-free area. The second review was Antihypertensive withdrawal for the prevention of cognitive decline. [vii] This was more challenging for me, conceptually. I found it difficult to accept the underlying idea that withdrawing antihypertensive therapy for a matter of days or weeks might have a measurable effect on cognition. Given the variability in cognitive testing (for example, the MMSE is reckoned to fall approximately 3-4 points per year[viii]) the ability to be sure of both the validity and the cause of a small change over a short period of time must be very limited. It therefore came as no surprise to me that only two studies – including just under 2,500 patients overall – survived the rigorous Cochrane screening process. In the first RCT, antihypertensive treatment was withdrawn for a mere 7 days after an acute stroke and cognitive function (using telephone assessments) was measured at 90 days. The cognitive function scores failed to differentiate the groups and the evidence was assessed as being too poor quality (because of risk of bias, indirectness and lack of corroboration) to draw any inferences from. In the longer study, treatment was withdrawn for 16 weeks and cognitive function change over that period was assessed. There was no clinically (or statistically) significant difference in the change in cognitive function scores between groups. Sadly, certain prespecified outcomes of interest in the trials (falls, hospitalisation) were not reported. Firstly, as suggested in a BMJ editorial 5 years ago, research in this area is woefully inadequate. [ix] This echoes another Cochrane systematic review, one examining interventions to improve polypharmacy for older people. [x] It managed to accumulate only 12 relevant trials in this field from the world literature. The latter did suggest that inappropriate prescribing could be reduced with appropriate interventions, although the data were unclear as to whether clinically significant improvement could be achieved in so doing. Secondly, the data we have focuses on quantitative, easily measured outcomes. Patient-centred outcomes are still sadly lacking. [xi] Flagship journals are still reluctant to publish qualitative data. We have a long way to go to overcome biases against patients in clinical trials. There is much to be done. I suspect that real world block randomised withdrawal trials in the NH population may give us more information than rigorous studies in hospital. External validity (i.e. applicability in the messy real world of clinical medicine) is key in this area, and maybe more important than internal validity (i.e. rigour in controlling as many variables as possible, other than the intervention). While we wait for these studies, I will continue to work with local primary care colleagues to try to reduce the medication burden on our older, frailer, patients. Do join in the conversation on Twitter with Kit @Laconic_doc and @CochraneUK #dementiaspotlight or leave a comment here. Conflict of interest disclosure. 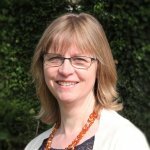 Kit Byatt reports: I am chair of trustees of the charity Animal-Free Research (UK) [formerly The Dr Hadwen Trust]. Its core purpose is to fund the development of research methods to replace animal-based experiments, in order to improve scientific rigour and human relevance, as well as reducing unnecessary animal suffering. This is a voluntary, unpaid, position, although some of my expenses are reimbursed. 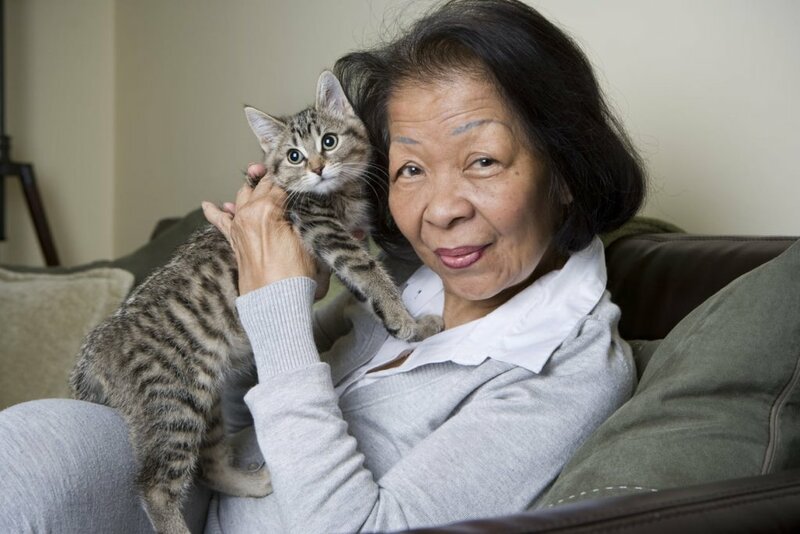 (Dr) Kit Byatt is a recently-retired consultant geriatrician. He was based at The County Hospital, Hereford, where he worked closely with the liaison psychiatry team and was the dementia lead for several years. He has an interest in clinical pharmacology and evidence-based medicine, resulting in a passion for deprescribing in frail older patients. His mother had a relatively rapid and unusual dementia illness; her experiences with the health care services elsewhere taught him a lot about the balance between the art and the science of medicine, and the crucial importance of finding, nurturing and working with (not against) the human within the patient. I am an epidemiologist and psychiatric nurse doing home care for older adults. I am keen to get involved in a trial of drug withdrawal among older patients, especially if they are N-of-1 studies, which I see as precursors for larger trials and great for controlling between-person confounders. Regarding dementia, I see a glaring need for a small or large trial of ECT for moderate or severe dementia with BPSD. Again I am willing to get involved in this as is my wife who is a retired psychiatrist who has had ECT for BP depression. 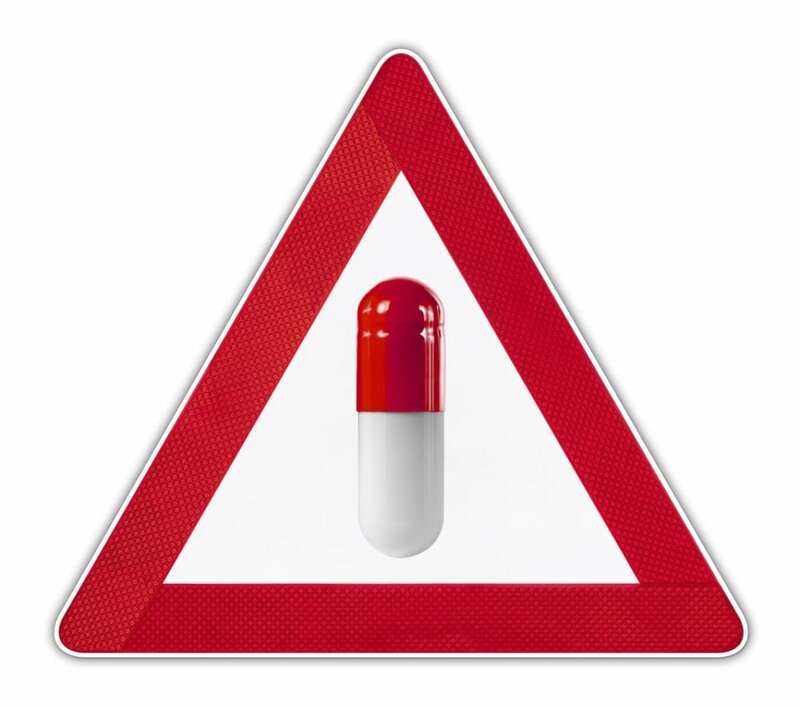 The aim of drug review in Care Homes is about stopping redundant medication that might be doing more harm than good.In particular this involves things that might cause falls, were supposed to be time-limited, and those whose original purpose can no longer be established. Until the end of life is in clear sight, antihypertensives might reduce the risk of vascular events, so are harmless or possibly helpful (no evidence). 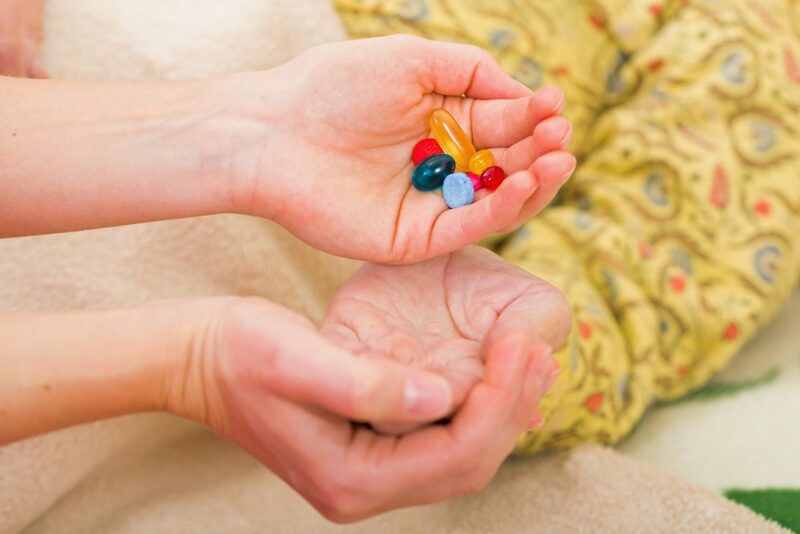 Commonly patients in care homes have lost weight or renal function since these drugs were started, and are taking higher effective doses than in the past, so become hypotensive or have orthostatic hypotension, which may cause falls. Many are taking psychotropic medications – mostly antidepressants, but also sedatives and antipsychotics, and the need for these needs to be assessed. Not an easy task, and often they are needed even though we know they increase the risks of falls and injury. There is no easy answer to these questions, and the problems are so heterogenous that I doubt any meaningful study that meets Cochrane criteria will ever be carried out. In the meantime those of us who do the work must fumble our way through the fog of relevant information as best we can.